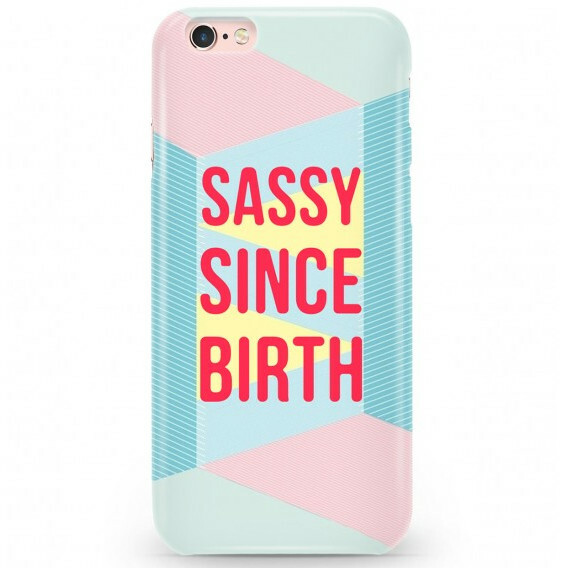 15 AWESOME Gifts Ideas For Your Sister Who Starts College This Year! 15 Gifts For Your Sister Who Is Going To College For First Time! 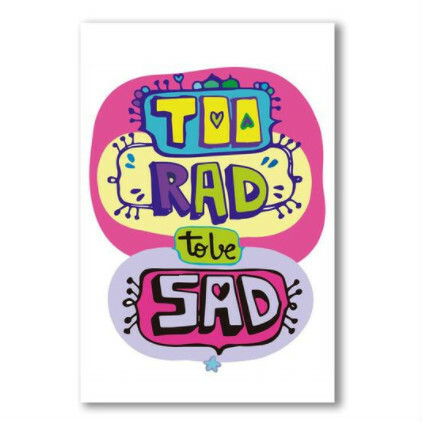 If your sister’s college is in a different city and she’s going to be living in a hostel, this art print will add the perfect pop of colour to the walls. Also, the message on it will make her smile every time she sees it, even if she’s having a difficult day! Price: Rs 800. Buy it here. Now that your sister is going to be wearing cool and trendy clothes instead of the plain old uniform, this Feather Love Necklace is the perfect accessory for almost all her outfits. Plus, it's so adorable and stylish at the same time! Price: Rs 495. Buy it here. 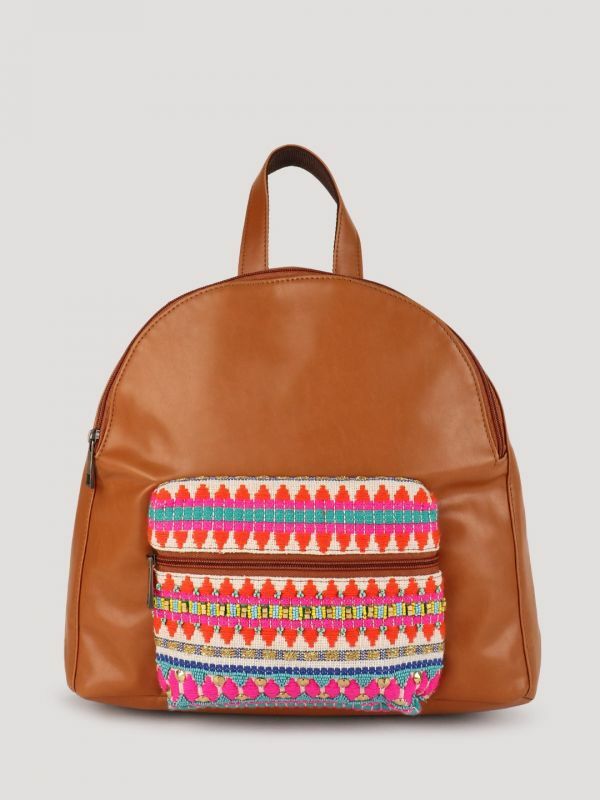 This leather backpack with the boho embroidered pocket is both cute and chic at the same time! It’ll also make for the perfect carrier for all her college essentials considering how trendy backpacks are this season! Price: Rs 1,850. Buy it here. 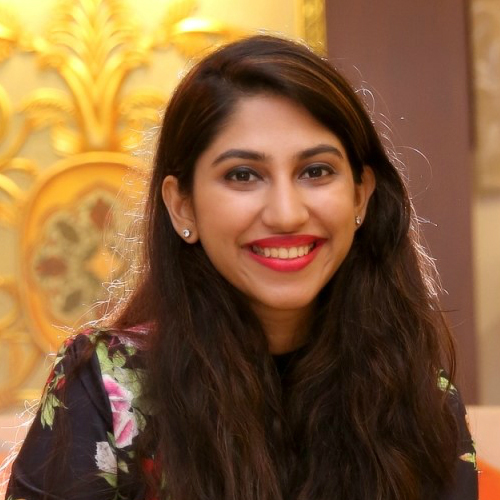 While your sister might have been using kajal and lip balm in school, now is the time to introduce her to the magical world of make up with this SUGAR It's A-Pout Time! Vivid Lipstick Box. It has 4 lipstick shades ranging from pink to coral which will solve all her lipstick needs! Price: Rs 1,999. Buy it here. Your sister is now going to be welcomed into the world of adults. 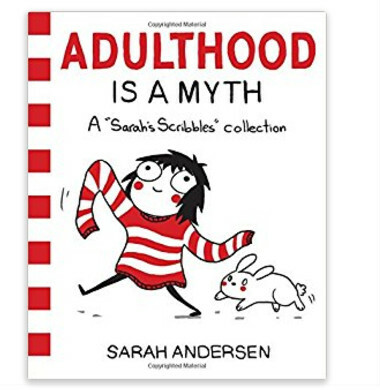 Let her know that it’s not as cool as it seems from the outside by gifting her this book of illustrations by Sarah Anderson. It’ll make her laugh but also be prepared of the struggles of adulthood. Price: Rs 529. Buy it here. 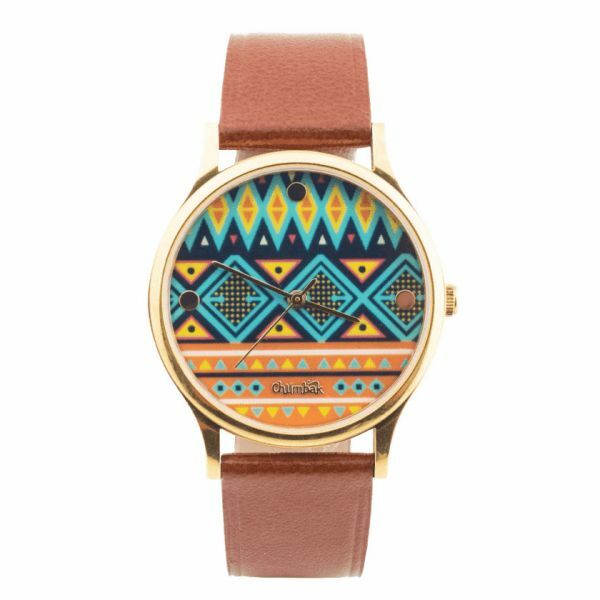 This super adorable Aztec Print Watch is just worth getting for your sister. The design is super quirky and bright and will pep up even the plainest outfit! Price: Rs 1,295. Buy it here. Again, this gift is perfect for your sister who is going off to college in a different city. 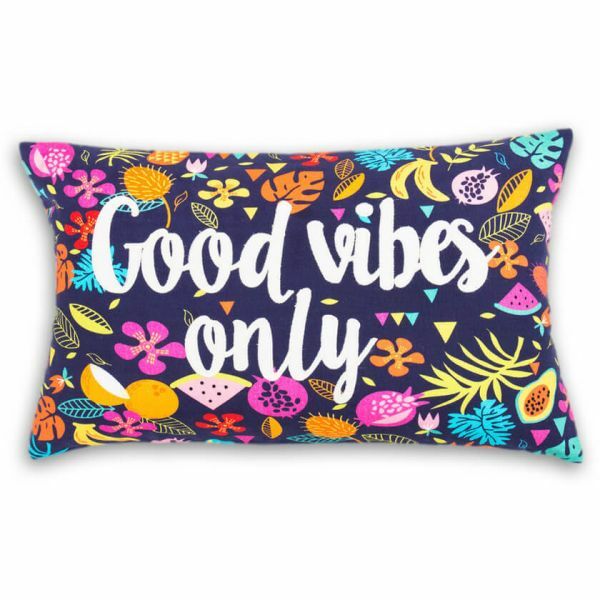 This cushion cover will brighten up her hostel room and she can snuggle with it on nights she really misses home. Price: Rs 695. Buy it here. You know your sister is going to be buying loads of new clothes for college. 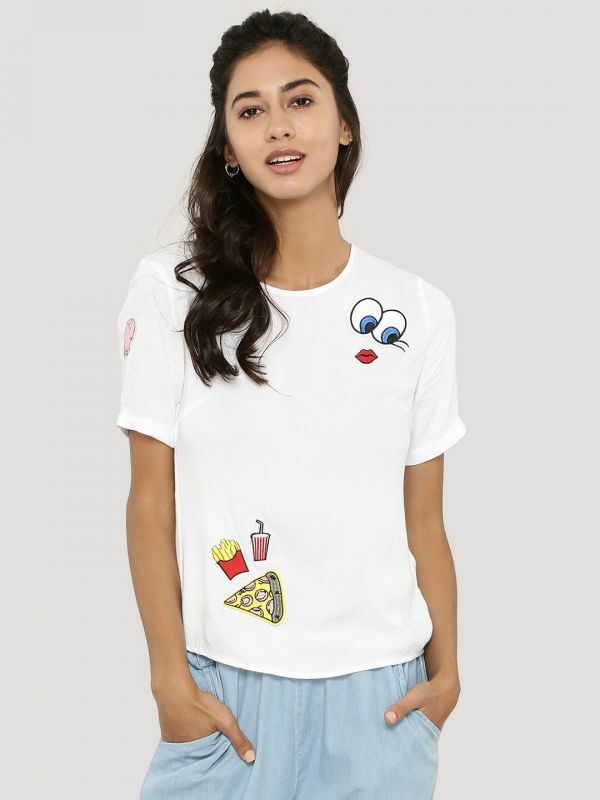 This white cotton top with cute novelty badges can be your contribution to her new wardrobe. Ask her to wear it on her first day (probably with a pair of ripped jeans) and she’ll nail the effortless look! Price: Rs 1,299. Buy it here. College is the time most people become coffee addicts and live in the perpetual coffee induced daze which helps them get through life. 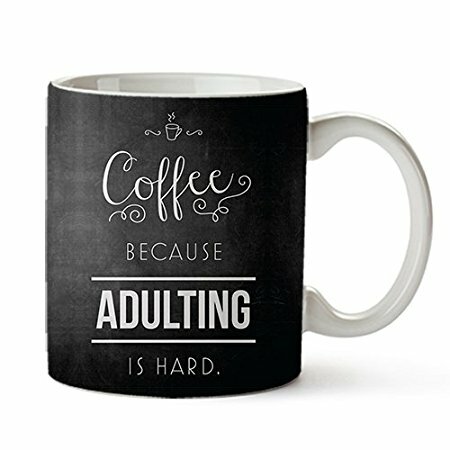 Knowing this, what better gift to give to your sister than a mug that says ‘Coffee Because Adulting Is Hard’! Price: Rs 299. Buy it here. 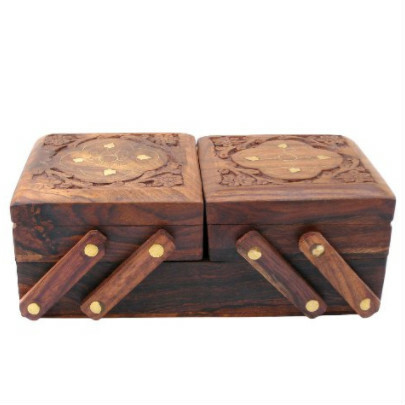 This jewellery box has 3 separate sections for your sister to store her jewellery and other valuable stuff in. 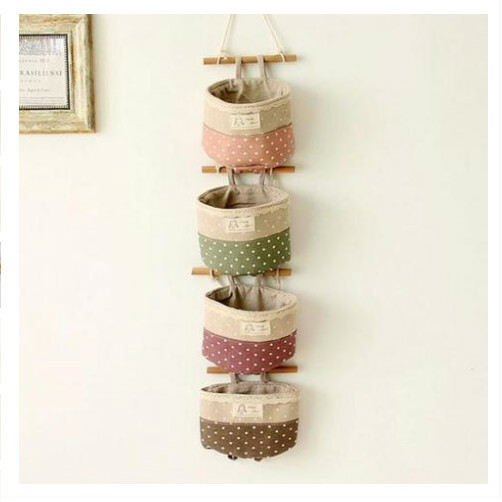 Plus, it’ll make organizing so much easier in her hostel room and it’ll also make for a pretty desk accessory too! Price: Rs 376. Buy it here. 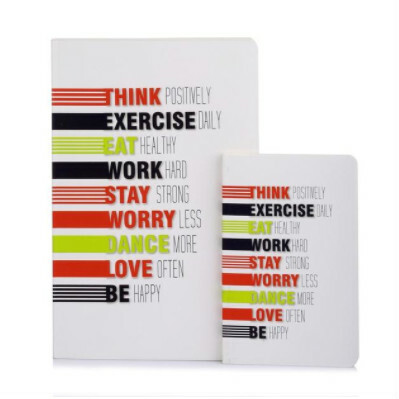 This set of two diaries is perfect for your sister’s college needs. She can carry the smaller one in her purse to write down her thoughts or just doodle and the other one can be a cute notebook to take notes in! Price: Rs 395. Buy it here. Your sister will now need a fashionable accompaniment for her trendy new sunglasses. 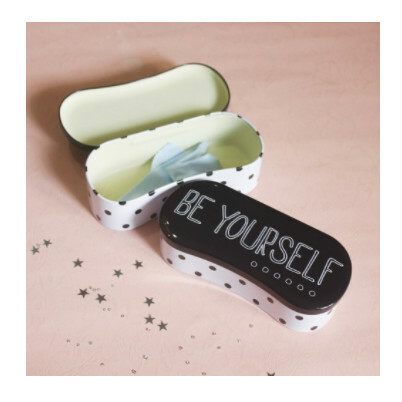 This ‘Be Yourself’ sunglass case from Tappu Ki Dukaan is going to be perfect for her to store them in! Price: Rs 550. Buy it here. 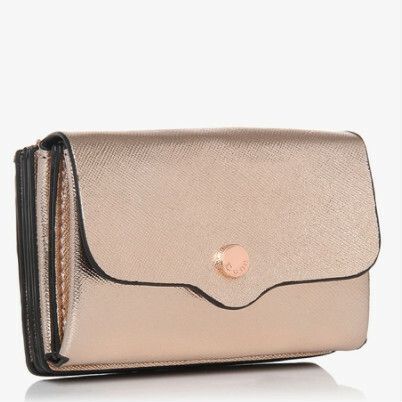 This pretty rose gold wallet by Dune can serve as a wallet to be carried in the bag for the day and a chic clutch by night. It’ll solve multiple needs by allowing her to store all things in one place - plus, it’s so fancy, she’ll always want to carry it with her! Price: Rs 2,250. Buy it here. If you’re going to introduce her to make up, there are high chances she’s going to need this elegant cosmetic organiser as well, to sort all the makeup she’s going to buy! Plus, this organiser can also be used to store other things so that she doesn’t have to search for stuff when she’s out of time in the morning! Price: Rs 1,199. Buy it here. How perfect is this phone cover for your little sister who has been a motor mouth since forever? You can warn her new friends also of the same by gifting her this phone cover. Price: Rs 399. Buy it here. So, which one of these is you sister going to receive? Don't forget to check out POPxo World! It's YOUR world, where you can Read great content, Watch our videos, Shop for things we have chosen especially for you and Hangout with women who are just like you. Sign up for POPxo World - it’s a lot of fun! !